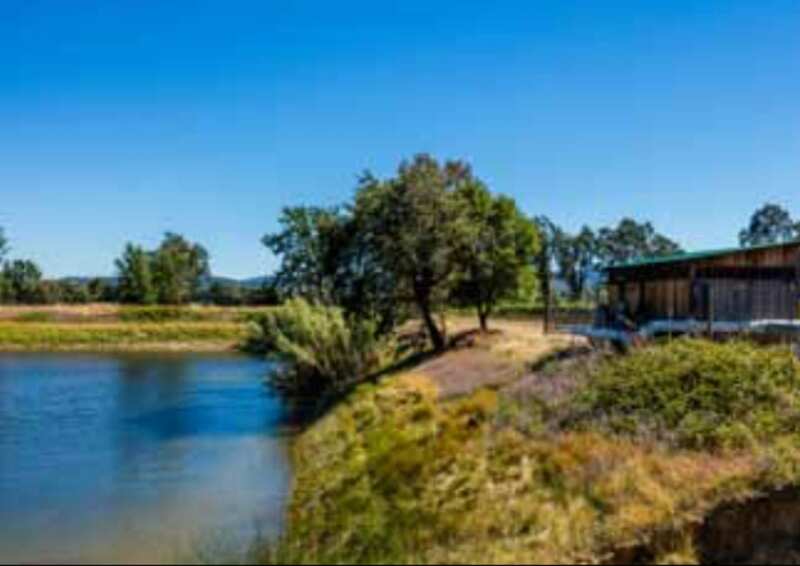 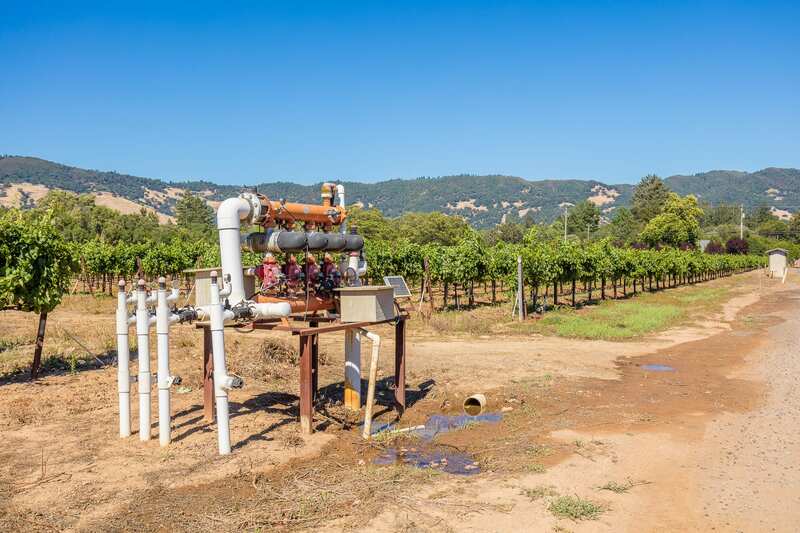 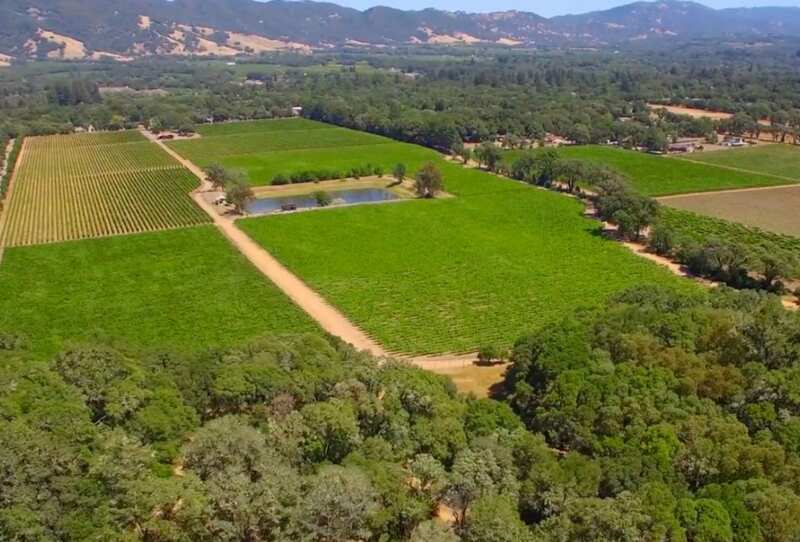 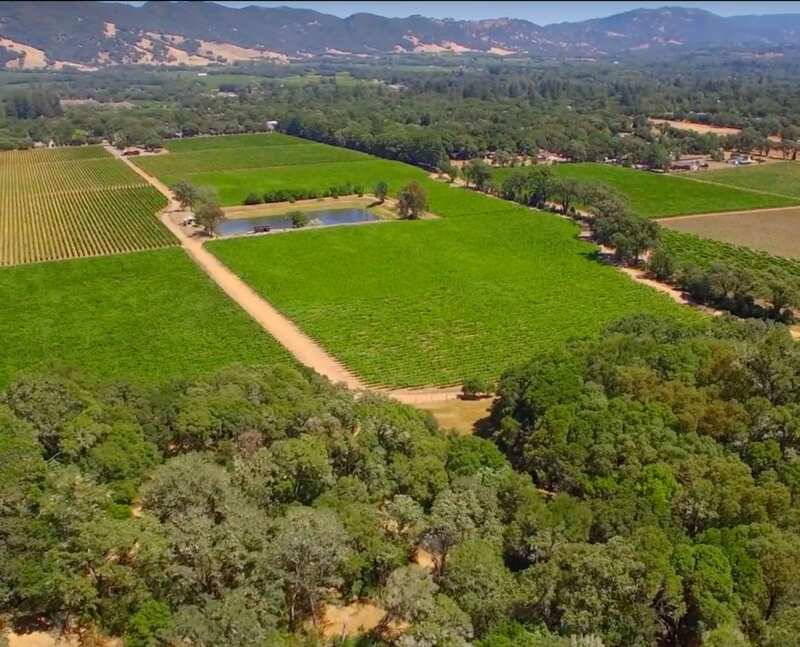 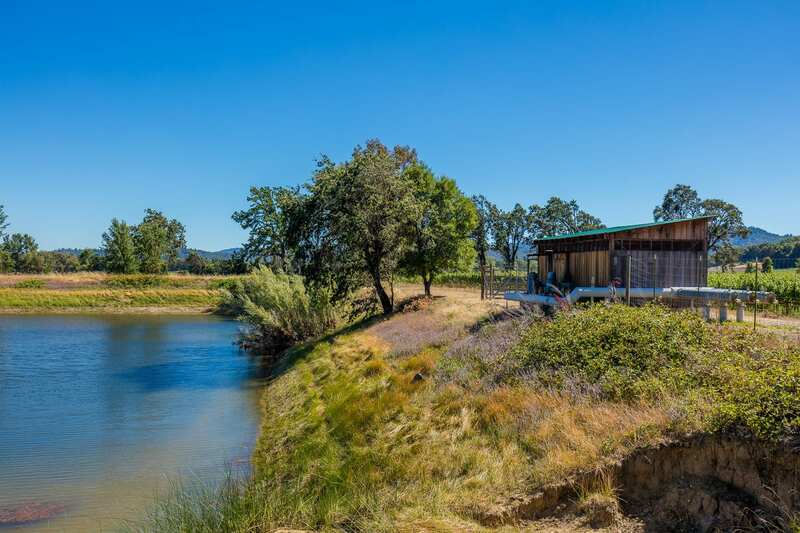 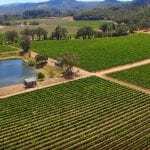 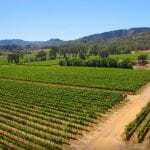 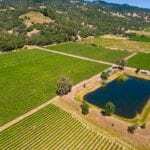 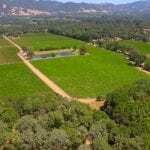 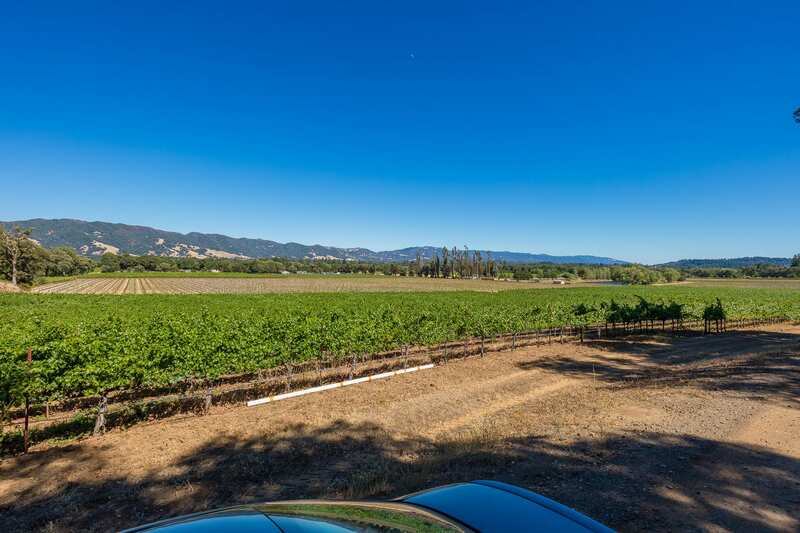 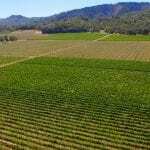 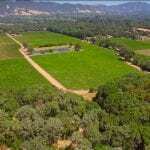 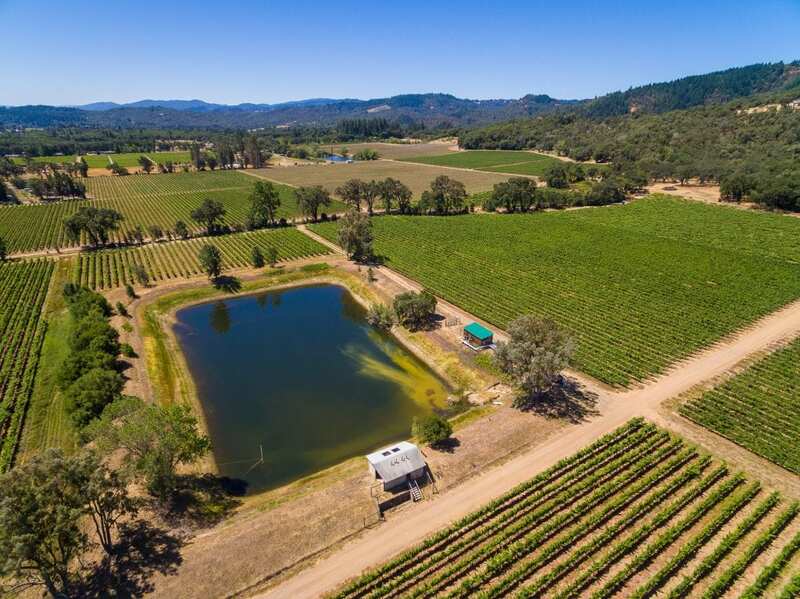 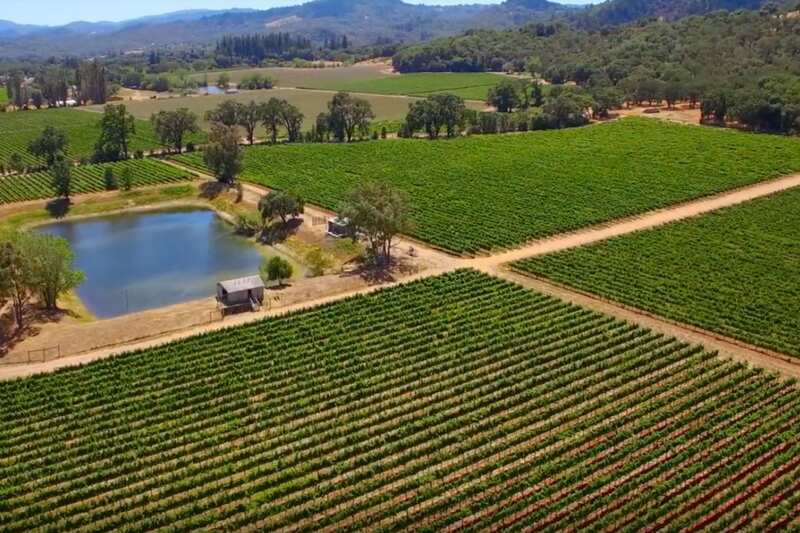 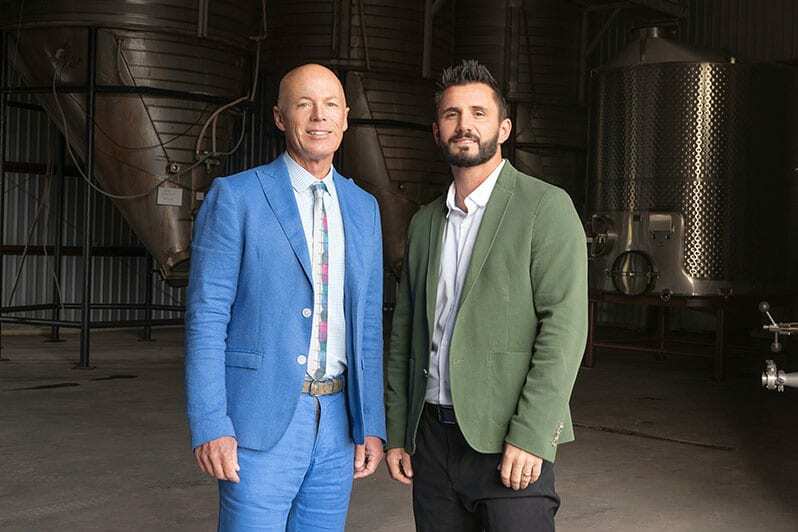 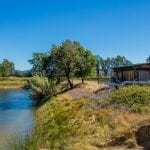 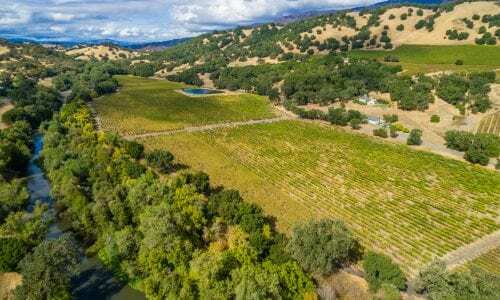 Located in the Redwood Valley AVA of Mendocino County, this working vineyard consists of 73+/- acres with 56.6+/- acres planted to red and white wine grape varietals that grossed $450,000+/- in 2018 harvest income. 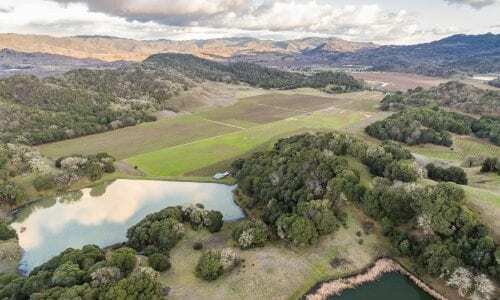 Water rights from the State of CA, reservoir for frost storage and irrigation, and domestic water. 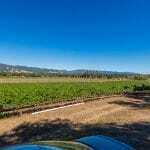 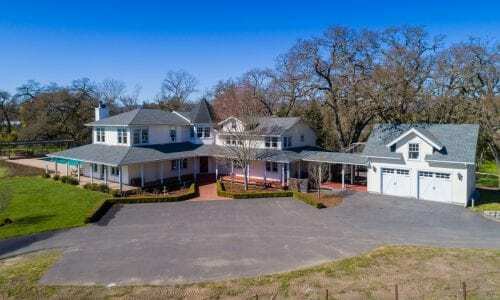 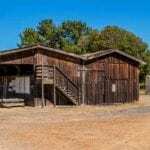 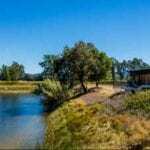 The County of Mendocino has also designated this a winery site in the past (buyer to confirm). 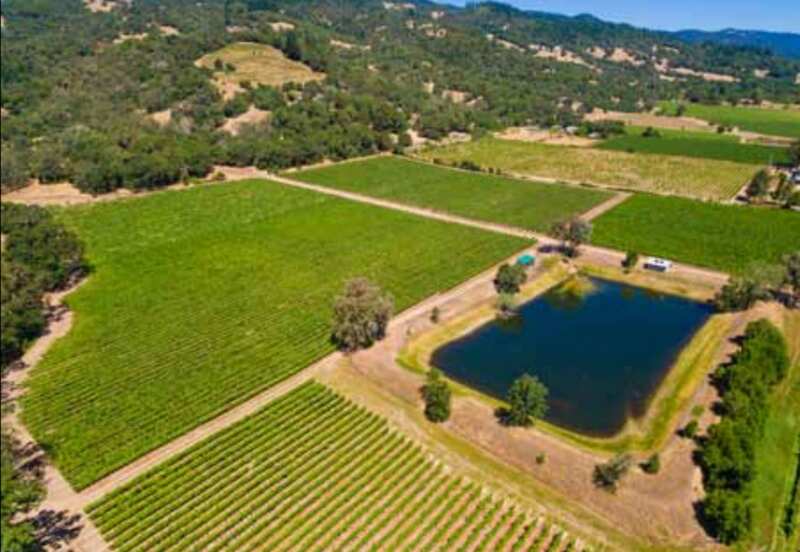 Zoning on the ranch is AG40 and it carries the Williamson Act tax status. 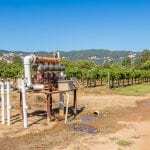 The vineyard is in its power cycle of its economic life with planting dates of 2000 or newer. 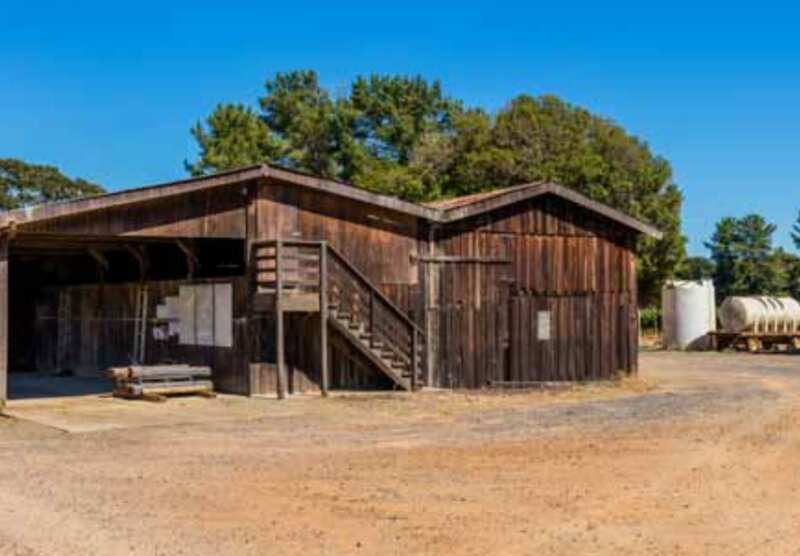 Ranch infrastructure includes a shop, offices, and labor quarters.